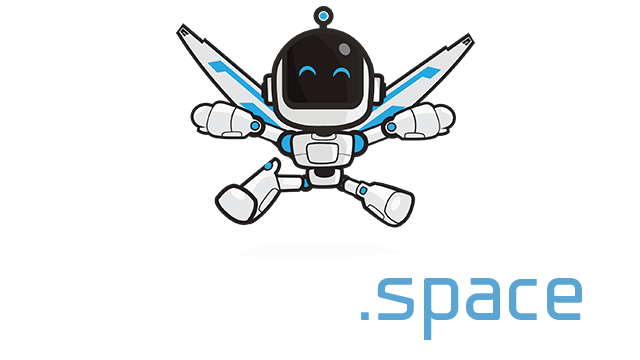 Adversator | Play Adversator free on iogames.space! The fullscreen don't work properly when playing from iogames.space. I am trying to fix as fast as i can. Adversator is a casual moba wich is meant to be played without constraints. - You can login or play as a guest. - You can stay and finish the game or leave anytime without consequences. 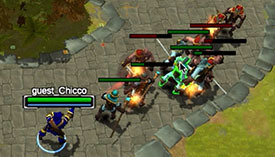 - There are only 3 heroes type, the game rely on items combinations. - The game is easy to master! You decide if you want to register or play as guest. While playing as guest is faster, we recommend you to register to save your progression in ladder. After you entered the lobby, just click on the play button or, if available, on a game button on the side. The Main goal is to destroy the opponent's main building. Choose your character from the three available, strength, agility and inteligence. Strength is stronger than Intelligence but weaker than Agility. Intelligence is Stronger than Agility but weaker than Strength. Agility is stronger than Strength but weaker than Intelligence. Game is still in BETA, will be updated and bug fixed soon.